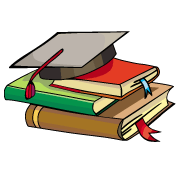 Download Sample Question Papers for Teacher Exams CTET Child Development and Pedagogy CTET Practice Papers and online tests for Child Development paper-I as per CTET syllabus issued by CBSE for CTET examination. Each practice paper includes 15-30 questions in MCQ format. 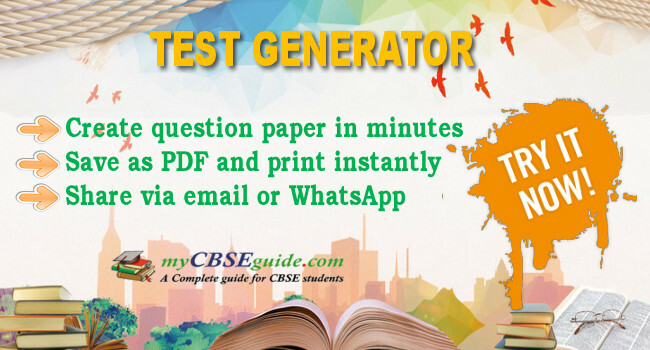 Download Sample Question Papers for Teacher Exams CTET English Language CTET Practice Papers and online tests for English paper-I and English Paper-I as per CTET syllabus issued by CBSE for CTET examination. Each practice paper includes 15-30 questions in MCQ format. Download Sample Question Papers for Teacher Exams CTET Hindi Language CTET Practice Papers and online tests for Hindi language paper-I and Hindi Paper II as per CTET syllabus issued by CBSE for CTET examination. Each practice paper includes 15-30 questions in MCQ format. Download Sample Question Papers for Teacher Exams CTET EVS for PRT CTET Practice Papers and online tests for EVS paper-I (for primary classes I-V) as per CTET syllabus issued by CBSE for CTET examination. Each practice paper includes 15-30 questions in MCQ format. Download Sample Question Papers for Teacher Exams CTET Mathematics for PRT CTET Practice Papers and online tests for Mathematics paper-I (for primary classes I-V) as per CTET syllabus issued by CBSE for CTET examination. Each practice paper includes 15-30 questions in MCQ format. Download Sample Question Papers for Teacher Exams CTET Science for TGT CTET Practice Papers and online tests for Science paper-II (for elementary classes VI-VIII) as per CTET syllabus issued by CBSE for CTET examination. Each practice paper includes 15-30 questions in MCQ format. Download Sample Question Papers for Teacher Exams CTET Mathematics for TGT CTET Practice Papers and online tests for Mathematics paper-II (for elementary classes VI-VIII) as per CTET syllabus issued by CBSE for CTET examination. Each practice paper includes 15-30 questions in MCQ format. Download Sample Question Papers for Teacher Exams CTET Social Science for TGT CTET Practice Papers and online tests for Social Science paper-II (for elementary classes VI-VIII) as per CTET syllabus issued by CBSE for CTET examination. Each practice paper includes 15-30 questions in MCQ format.